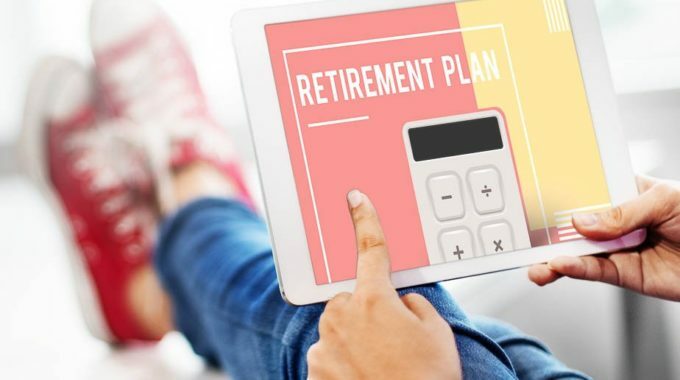 You know how important it is to plan for your retirement, but where do you begin? One of your first steps should be to estimate how much income you’ll need to fund your retirement. That’s not as easy as it sounds, because retirement planning is not an exact science. Your specific needs depend on your goals and many other factors. It’s common to discuss desired annual retirement income as a percentage of your current income. Depending on who you’re talking to, that percentage could be anywhere from 60 to 90 percent, or even more. The appeal of this approach lies in its simplicity, and the fact that there’s a fairly common-sense analysis underlying it: Your current income sustains your present lifestyle, so taking that income and reducing it by a specific percentage to reflect the fact that there will be certain expenses you’ll no longer be liable for (e.g., payroll taxes) will, theoretically, allow you to sustain your current lifestyle. Don’t forget that the cost of living will go up over time. The average annual rate of inflation over the past 20 years has been approximately 2.2 percent. (Source: Consumer price index (CPI-U) data published by the U.S. Department of Labor, January 2016.) And keep in mind that your retirement expenses may change from year to year. For example, you may pay off your home mortgage or your children’s education early in retirement. Other expenses, such as health care and insurance, may increase as you age. To protect against these variables, build a comfortable cushion into your estimates (it’s always best to be conservative). Finally, have a financial professional help you with your estimates to make sure they’re as accurate and realistic as possible.